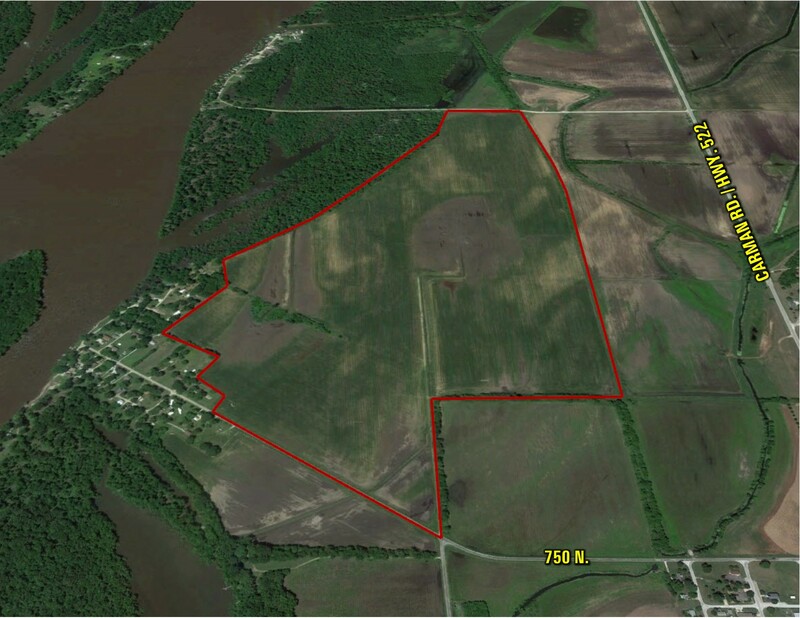 Opportunity to own 208.116 surveyed acres of Henderson Co., Illinois, level farmland. 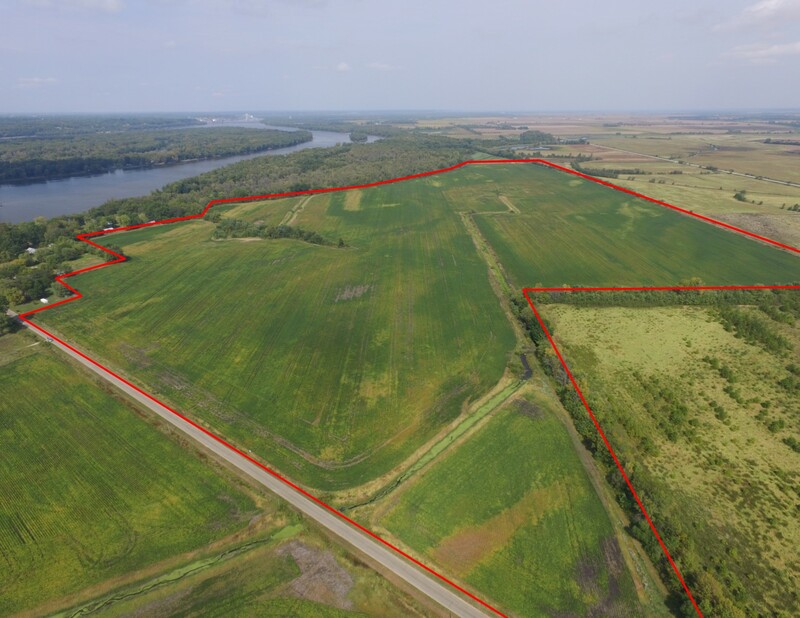 The farm includes approximately 203.56 tillable acres with a PI of 117. 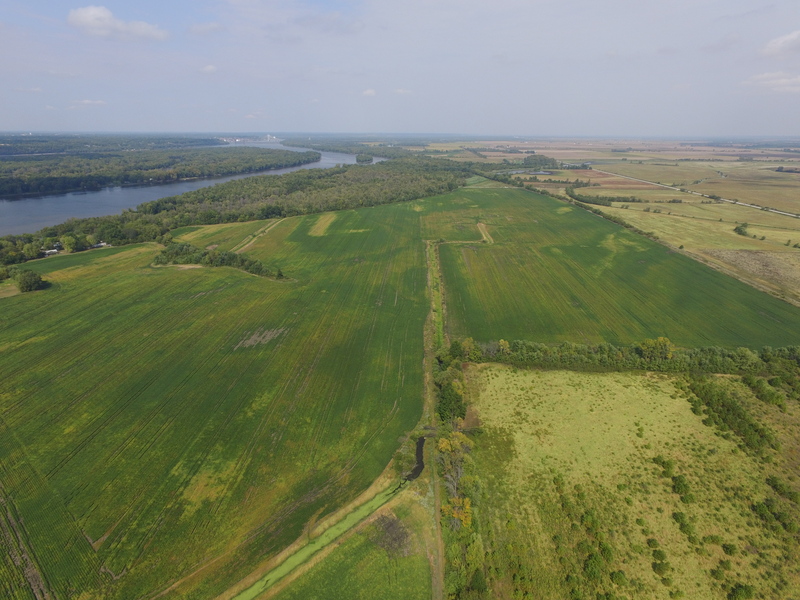 Soil types include Shaffton and Dozaville silt loams. Good hunting property. 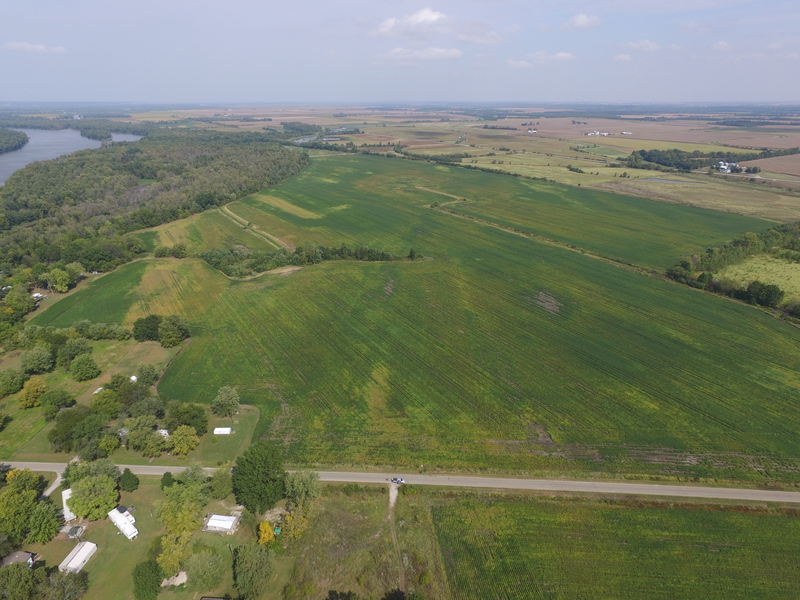 Farm will be open for the 2018 crop season. 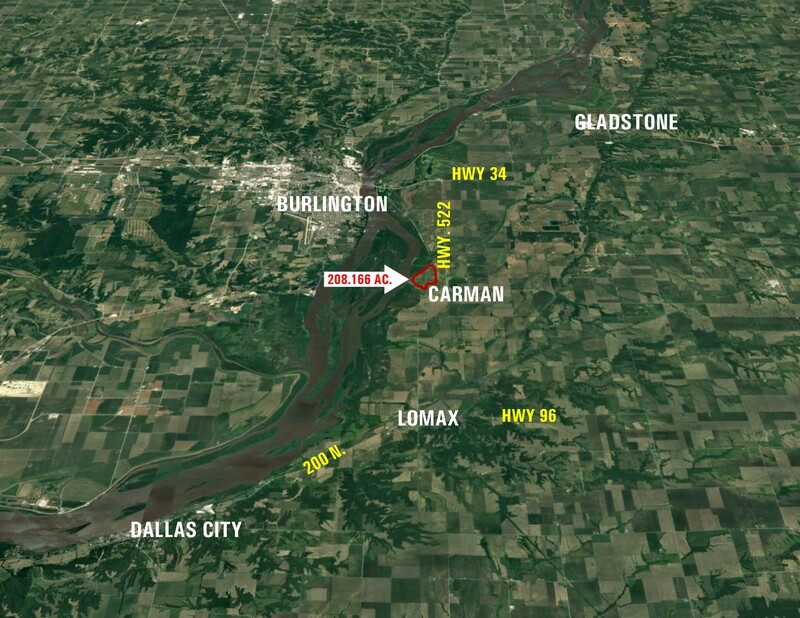 Property is located in Sections 22 & 27 of Carman Township, west of Carman City Limits. 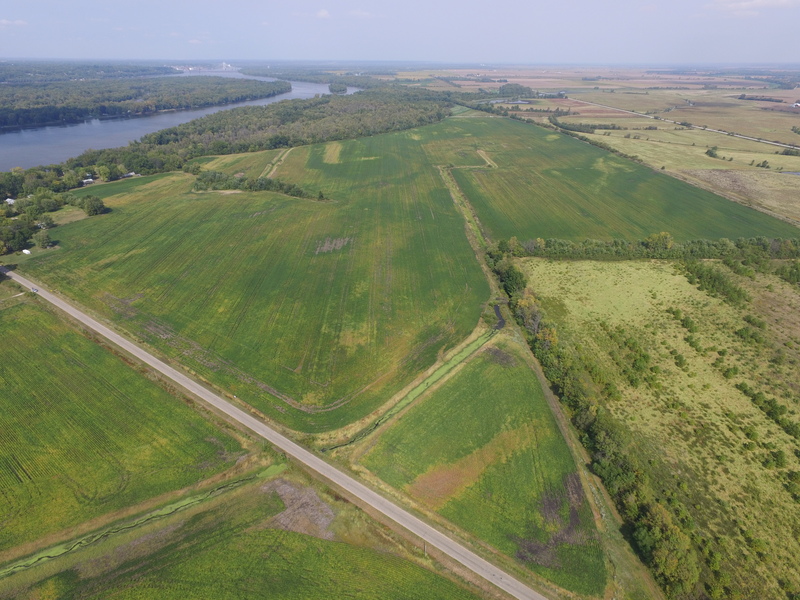 Sections 22 & 27, Township 9 North, Range 6 West, Henderson Co., Illinois. Exact legal description attached. 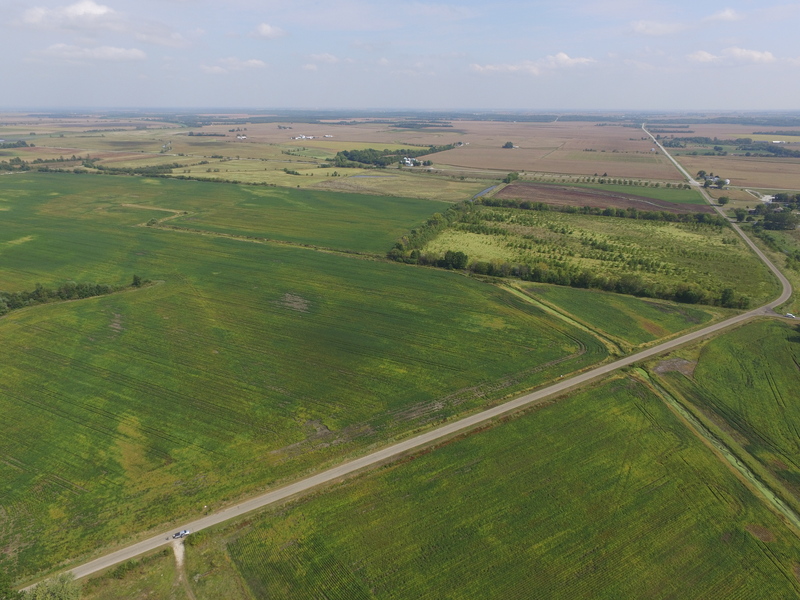 West out of Carman on 750 N approximately 1/4 mile, farm is located on the north side of the road.